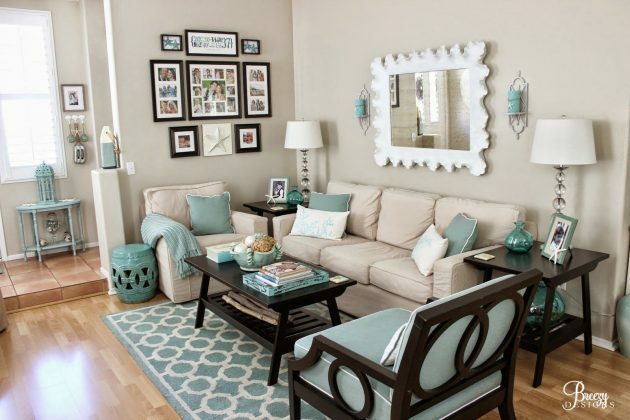 Are you have lack of inspirations to decorate your living room? 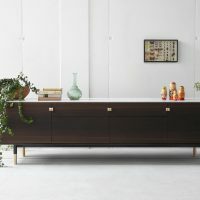 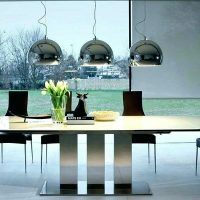 We bring you a bunch interesting examples that will stimulate your creativity and awaken the interior designer in you. 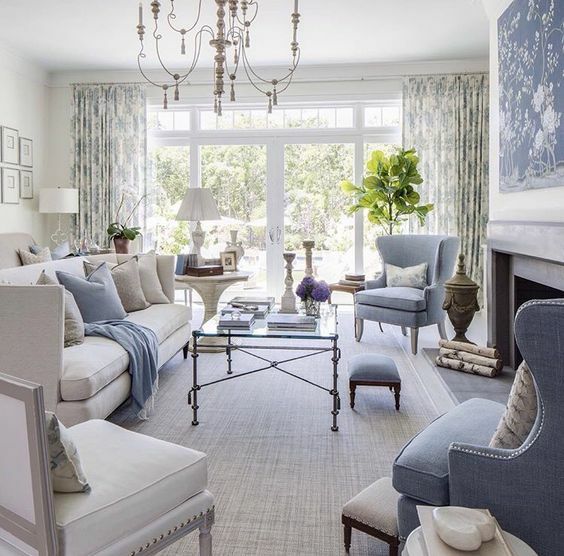 Find the details that you can apply in your living room, add colors, furniture, decorations, and make clever arrangement and organization of the space. 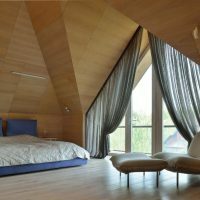 Take advantage of the best ideas and use it for your home. 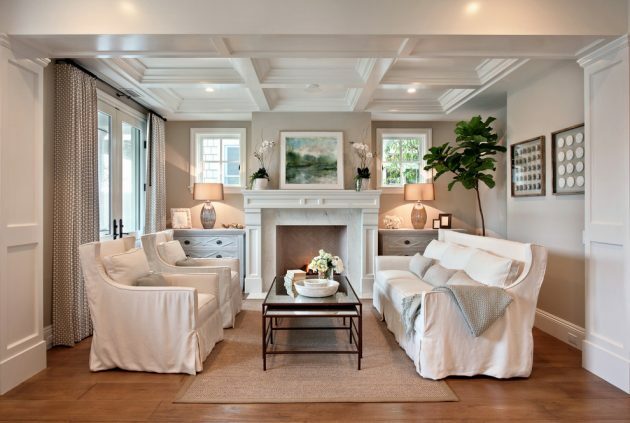 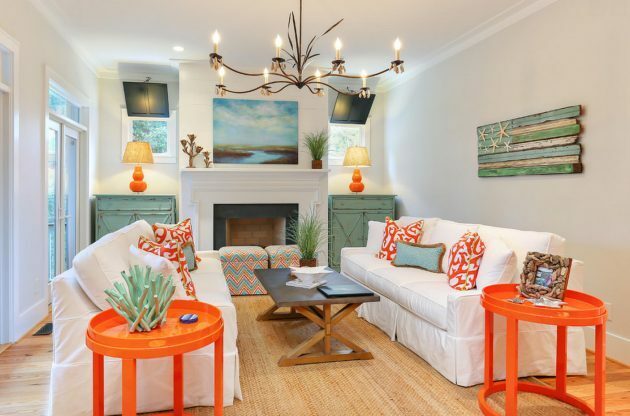 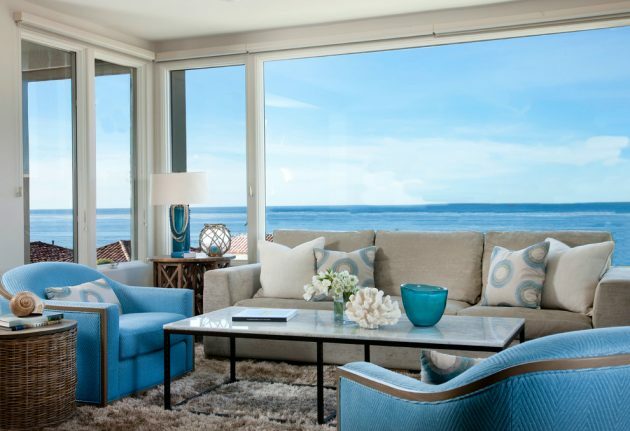 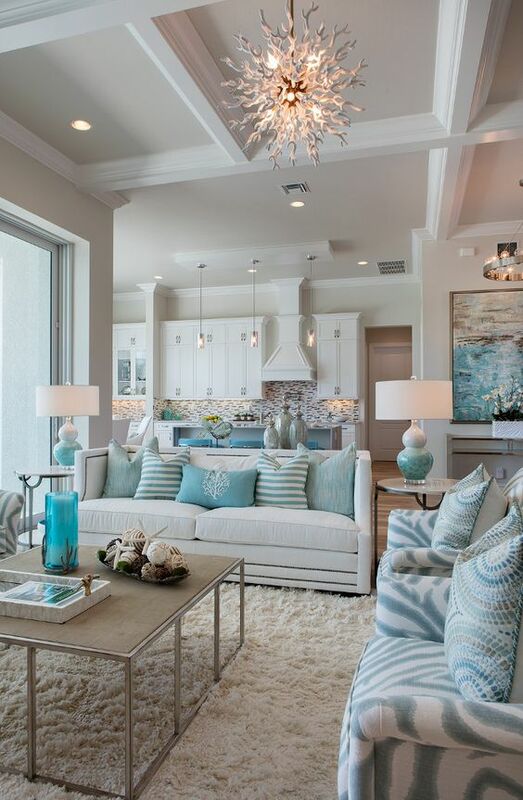 In our today’s collection, we present you some really amazing ideas for decorating beach themed living room. 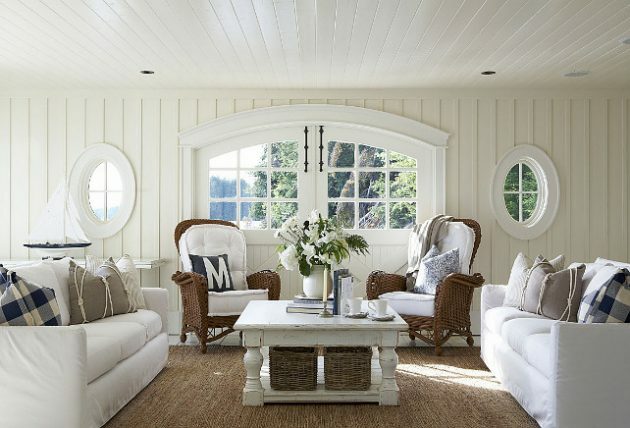 Prepare the home for the summer, and enter beautiful summer decorations in the home. 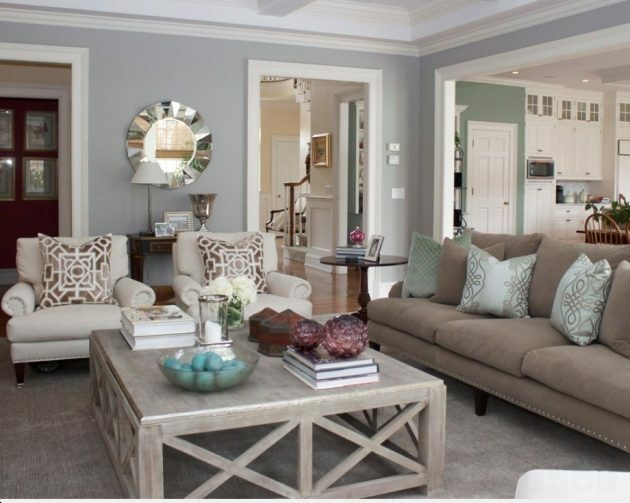 Use soft pastel colors and more neutral shades to create calming and pleasant atmosphere. 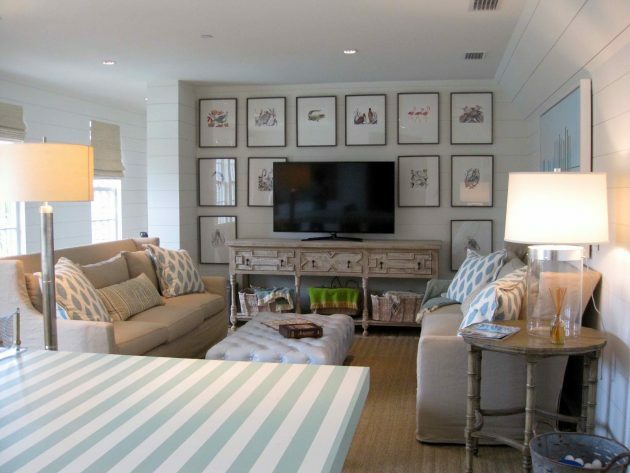 Beach themed rooms should be bright and airy, to make you feel relaxed and comfortable. 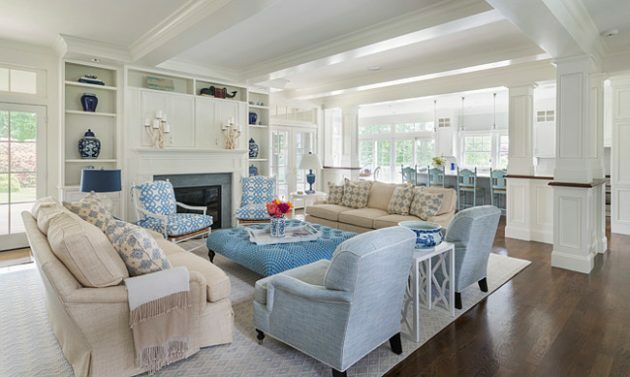 If you don’t know how to decorate your living room, but you want to enter summer spirit in your home, this is the solution that you are looking for. 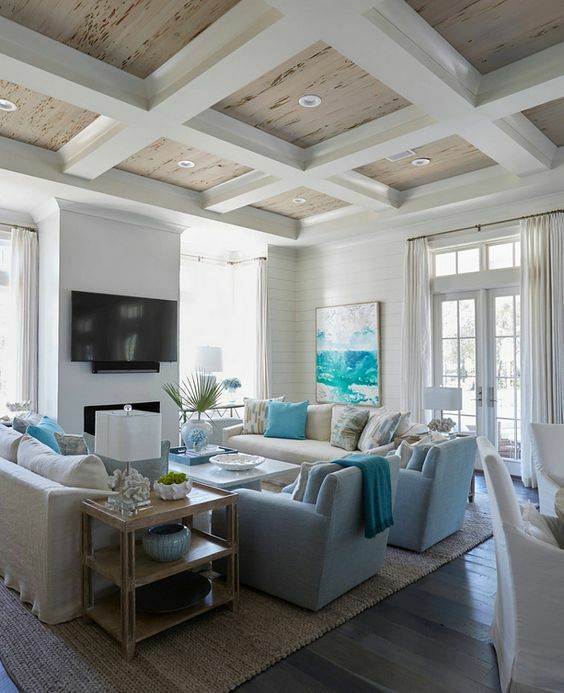 We present you one fascinating collection of 16 Inspirational Ideas For Decorating Beach Themed Living Room. 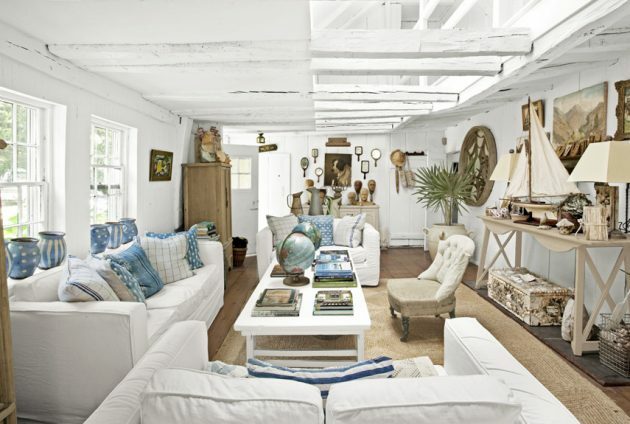 See our creative proposals and find idea how to decorate your beach themed living room!